Android and Apple operating systems have been the two major players in the field of mobile app development. It has been years that they have been competing with each other to hold the top spot and in this race for the top position, App store and Google play has been on the highlight. As per the analytical report published last quarter, highlighting the performance of 3 million apps belonging to big players like iOS, Android and Window phone platform, has some major revelations to make. One of the most prominent finding reveals that Google’s Play store has excelled Apple’s App store in terms of downloads. The increment has been achieved by a massive figure of 60% more downloads in comparison to Apple’s App store. One fact that is very important to be considered is larger market share that Android operating system have around the globe. This is mainly because of the wide variety of devices that Android operating system supports and a large part of the growth that Google Play is experiencing is due to the position that it holds in the emerging markets. The first name that comes to my mind referring to emerging market is India. Google Play holds the third position in term of App download. The most recent example is the increase in the market share of sports category with the ongoing ICC world cup 2015. Countries like India, England, Australia, South Africa, etc have witnessed a steep growth in the number of sports apps being downloaded, just by the beginning of the cricket world cup. 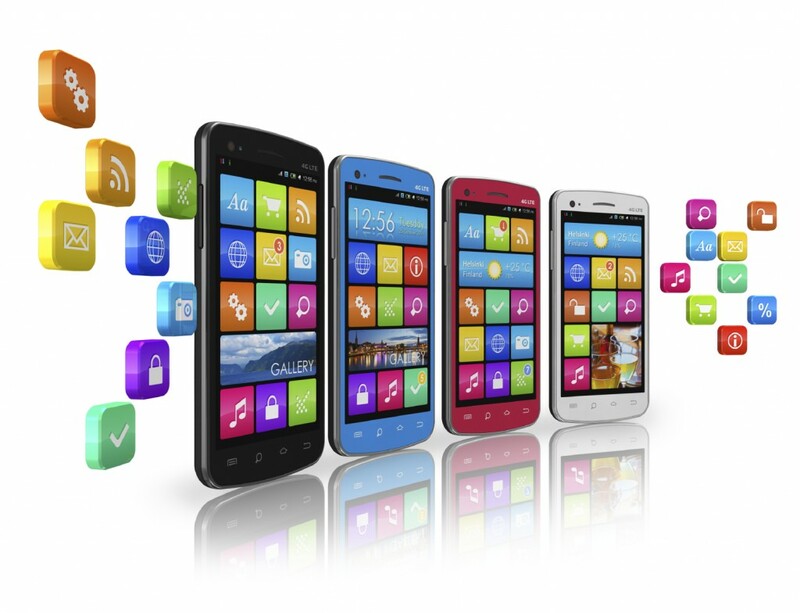 2015 is bringing exciting time for mobile application development companies worldwide. Google has started showing videos in the search results. In 2016, it plans to show video ads too. Social media websites like facebook and twitter have already taken the step to show autoplaying videos to the users. It is predicted that the mobile apps will show in SERP table too. 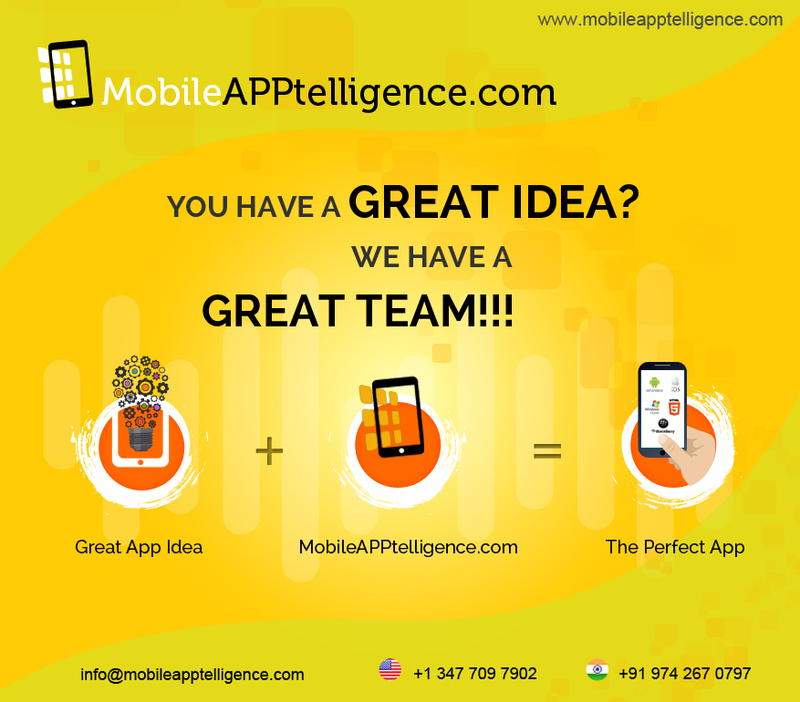 It is expected that this recent innovation can take mobile apps for optimization of fine-tuned mobile search.